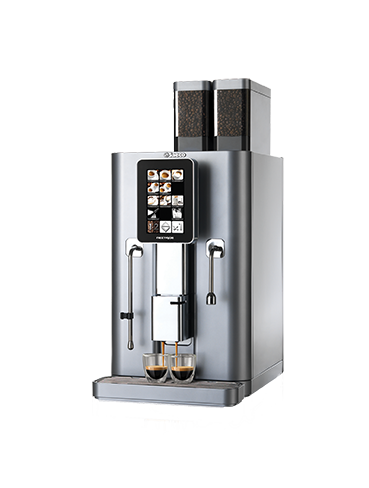 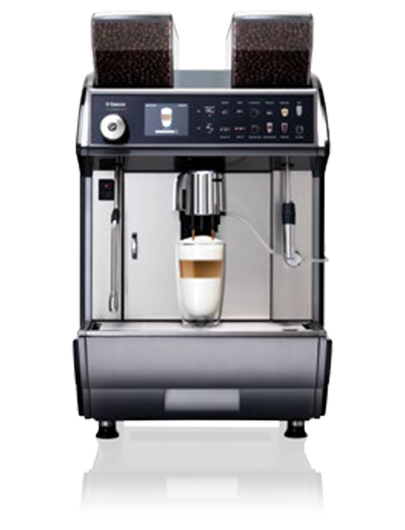 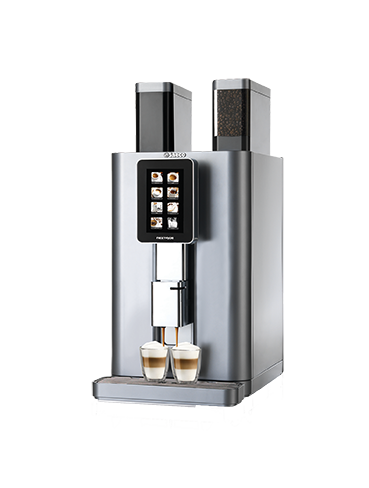 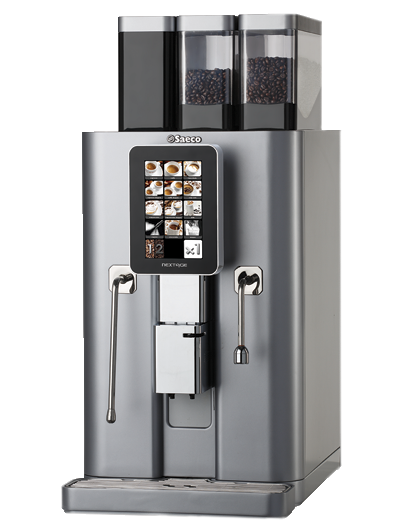 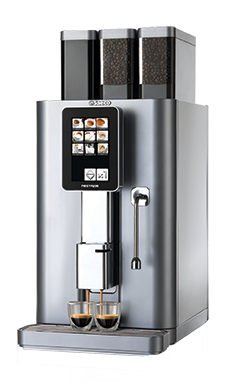 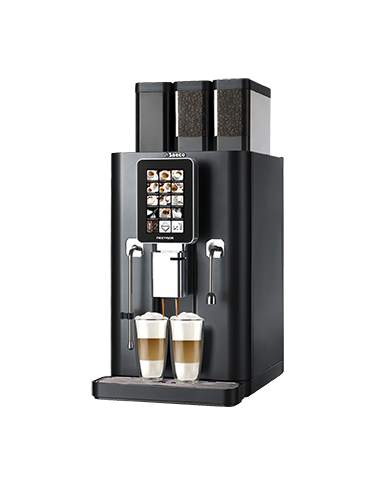 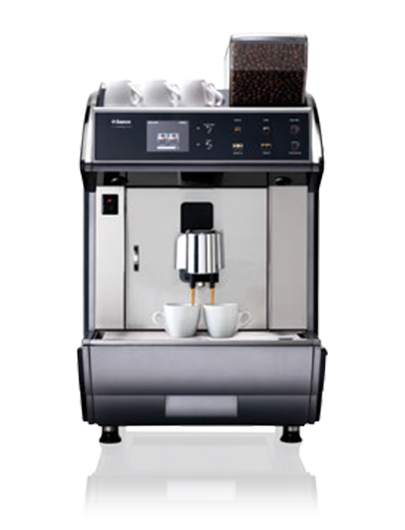 Nextage Master Coffee is a machine that offers full range of beverages with all possible recipes from combination of different coffees, powder milk and chocolate. 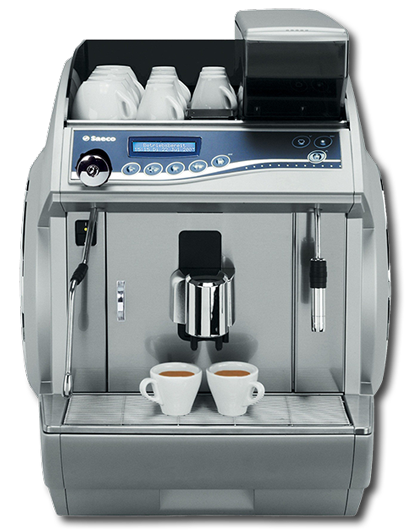 Saeco Nextage is designed to be user friendly, perfect for self-service with fast and reliable production capacity. 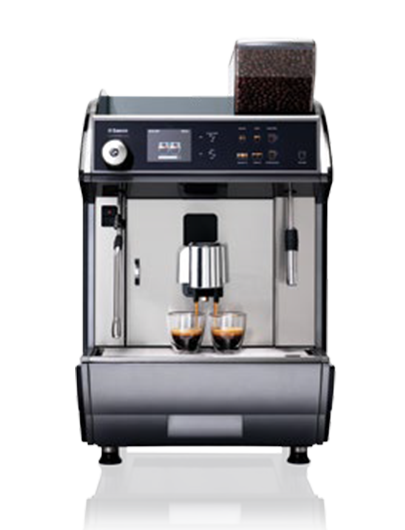 Different types of product lines has various types of specifications. 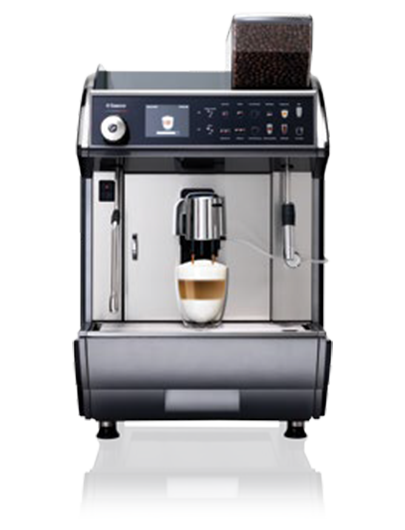 We have the comparison system to help you guide through and compare on a specific product lines. 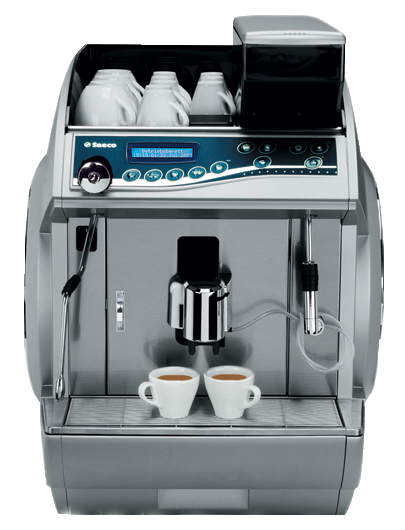 Should you have anymore questions feel free to contact us.